It's time again for a new challenge at Scrapy Land and the challenge is: CAS Anything Goes PLUS use a brand of die Scrapy Land carries... there are over 55 brands to choose from!!! 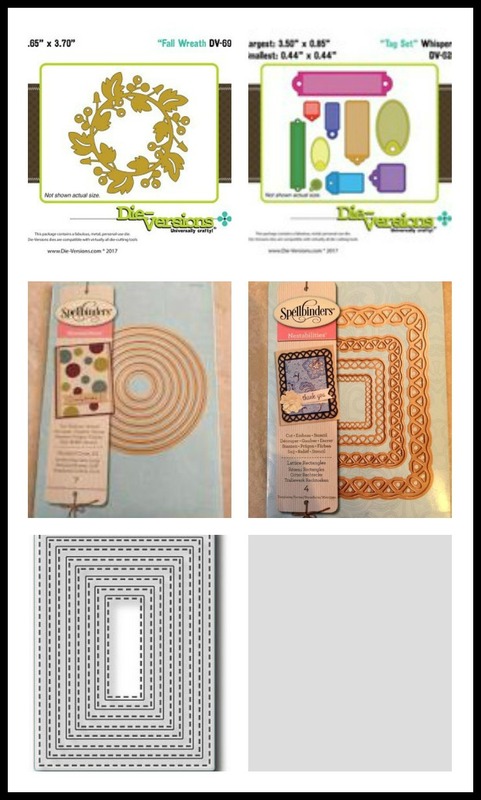 We also have 2 winners for each challenge~One random and one chose by the Design Team, yeah! Each winner will receive a $10.00 gift certificate to shop at Scrapy Land. 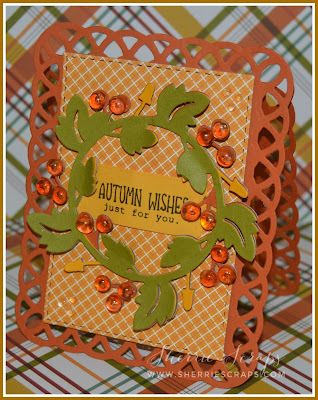 For my fall cards, I started with Spellbinders Lattice Rectangles Dies for the base. 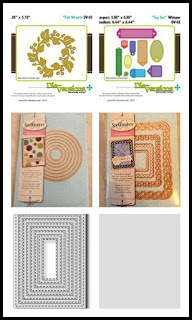 The next layer is Tutti Designs Nesting Stitched Rectangles Die. I die cut out a tag with Die Versions Tag Die and placed it in the center of the wreath. The sentiment is stamped with My Creative Time Fall Friends stamp set. 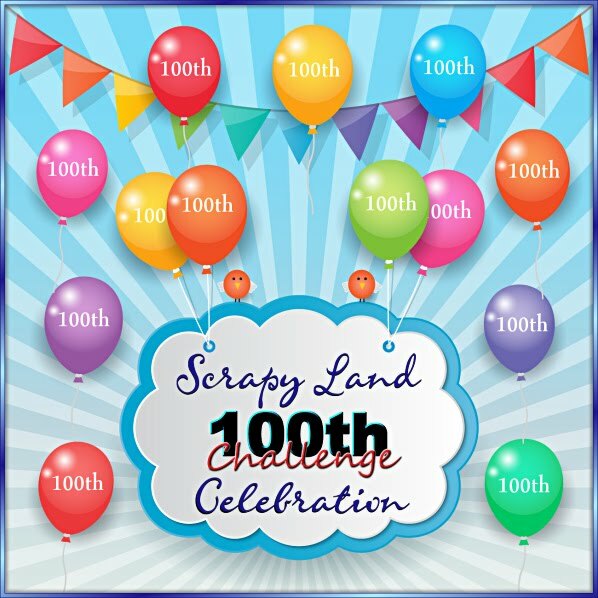 Stop over at Scrapy Land to check out all the inspiration by the DT and then come back and join in on the CAS (clean and simple) Anything Goes challenge using a brand of die Scrapy Land carries. Can't wait to see what you create! These are GORGEOUS! LOVING those wreaths and the skittles!!!!!!!!!!!! Stunning Thanksgiving card set! Love it! Such a pretty Fall card! I love the orange skittles you added to the berries on that pretty wreath! Such a beautiul card. Love the fall colors, die cuts and those skittles really pop. Sure makes me think of fall. These are gorgeous Sherrie! Love the shaped card base and the added skittles really add a lot of dimension to the wreaths. Wow, those cards are gorgeous. Thanks for joining us at Die Cuttin' Divas this week. These are so gorgeous, Sherrie!! I love the wreathes!! Adding the skittles is a perfect touch!! The shape is fabulous and the colors are so beautiful!! Love, love these, my friend!! Thank you so much for playing along at DL.ART!! What pretty Thanksgiving cards! I love the shiny little skittles! This is so beautiful! I love the colors and papers you used. I've always wanted to get some of those skittles but haven't done it yet. You are inspiring me to do it! So beautiful, Sherrie! I love the lacy rectangular base of your cards and the wreath die is just lovely. Thanks so much of sharing at Jo's Scrap Shack. Beautiful cards! Those papers are so gorgeous! Those skittles are so adorable and a fun finishing accent! So pretty Sherrie! Love the beautiful wreaths! These are amazing Sherrie! I love the amazing palette you used, with the vibrant warm tones and the splash of fresh green in the wreath, so perfect for the theme. Those dew drop pieces are amazing, love that! The fancy frames are exquisite, fantastic designs!! Hi there friend! 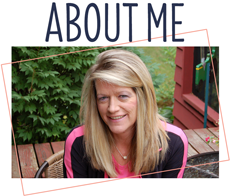 I am so behind on my bloggy visits and looking forward to seeing what you have been up to! These cards are just beautiful and such perfect fall colors. 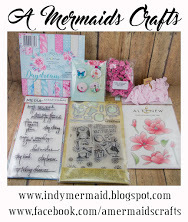 I love the beautiful dies you used to create your cards. The details are so pretty and I love the orange skittles, the perfect finishing touch! What pretty Fall Cards Sherrie, Happy Thanksgiving! These cards are gorgeous, Sherrie!! Love the pretty Fall colors!! Thanks for joining us at DCD this week! 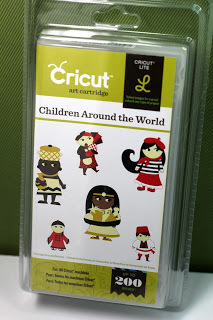 These are so fun and so beautiful, Sherry! I love the lattice edge and the bright green wreaths against the fall colors. And those skittle berries are SUCH a fun touch! Gorgeous cards my friend!! 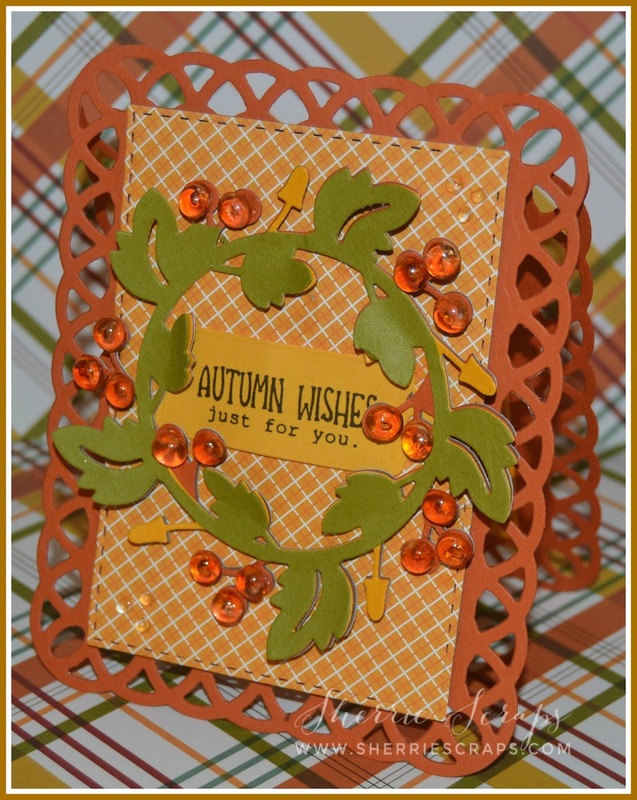 I love the Spellbinders Lattice Rectangles Dies.The wreath is so pretty.Love the Fall colors too! The details on this are wodnerful and the colors perfect for fall. These Thanksgiving cards are so pretty, Sherrie! I love the wreaths with their shimmery leaves and so much dimension. The dew drops are a perfect embellishment to finish these off! So grateful for YOU, my friend! Happy Thanksgiving to you and your family! Big hugs! Happy Thanksgiving Sherrie, my friend your card is beautiful I love all your little skittles the design is so comfy and warm feeling. This card is truly lovely my friend . Beautiful project, love the colours. Thank you for joining us at Let's Craft and Create! Hello Sherrie!! Hope you are well!! Love this project, you really know how to make the DoubleClick Skittles look good!! Just trying to get back into my craft room, you know how that goes! Hello There! I hope you have been well :) These are just so gorgeous, perfect for Autumn and the prettiest wreaths. I hope the family is well and life is great! Life is beyond busy is our world and lots of good changes. I hope you are enjoying time with the grand kids!